From 1 February 2012, the limits on certain Tribunal awards, and other amounts payable under the relevant employment legislation, will be increased. These new limits have been set by the recently published Employment Rights (Increase of Limits) Order 2011 SI 2011/3006. The new limits apply where the event giving rise to compensation or payment occurs on or after 1 February 2012. Therefore where a dismissal or relevant event occurs before this date, the old limits will still apply, irrespective of the date on which compensation is awarded. So where an individual is found to have been unfairly dismissed, with their effective date of termination being 29 January 2012, they will be unable to benefit from the higher compensatory award for unfair dismissal. The Tribunal will cap their potential compensation at the old limit. 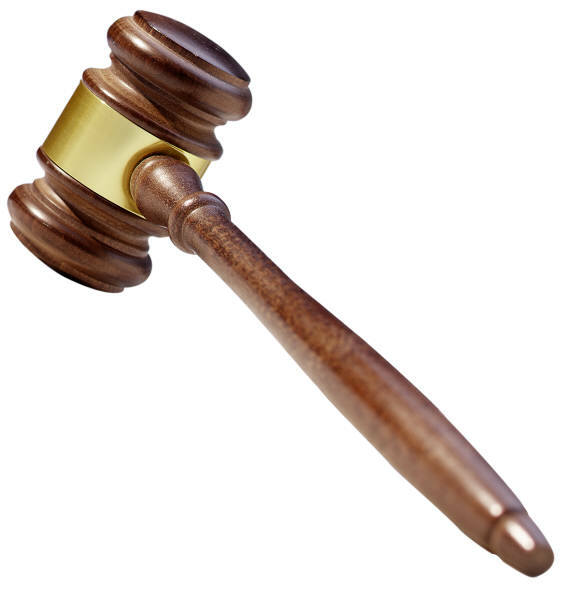 · The maximum compensatory award for unfair dismissal will increase to £72,300 from £68,400. · The minimum basic award in cases where the dismissal was unfair by virtue of health and safety, employee representative, trade union, or occupational pension trustee reasons will increase to £5,300 from £5,000. · The limit on the amount of a week’s pay for the purposes of calculating, among other things, statutory redundancy payments and the basic award for unfair dismissal, will increase to £430 from £400. · Guarantee pay increases from the rate of £22.20 a day to £23.50 a day. · The maximum award for unlawful inducement relating to trade union membership or activities or for unlawful inducement relating to collective bargaining will increase to £3,500 from £3,300. · The minimum amount of compensation for an individual excluded or expelled from a union in contravention of the relevant legislation, and who is not then re-admitted by the date of the Tribunal application, will increase to £8,100 from £7,600. Whilst these limits are reviewed annually, they are not always all subject to alterations or even increases. For instance in February 2010 the maximum compensatory award in unfair dismissal cases was decreased to £65,300 from £66,200. This was due to a fall in the Retail Prices Index (RPI). Also in February 2010, there was no change to the limit on a week’s pay for the purposes of calculating the basic award for unfair dismissal. This limit had been increased to £380 in October 2009 and did not rise again until February 2011. The increase in limits for 2012 is said to reflect an RPI increase of 5.6% in the year ending September 2011.